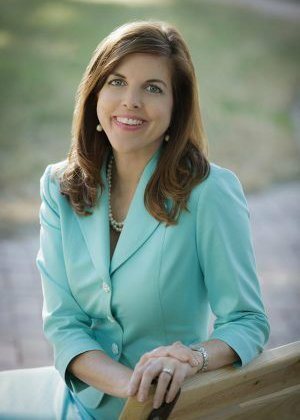 Beth Pedison Gibson serves as Director of Community Outreach for GibsonSingleton Virginia Injury Attorneys, focusing on raising public awareness to prevent injuries. She works with the attorneys to give you information you can use, and to participate in events that spotlight personal safety and preparedness. A native Texan and graduate of Baylor University, Beth has worked for 20 years in communications for companies and government agencies, including the White House. Her passion is working with the media to tell important stories that make a difference in people’s lives. She is married to Ken Gibson and the mother of their two children. Beth chairs the board of Three Rivers Healthy Families, which works to ensure that every child in the region is born healthy and grows in a safe and nurturing environment. Beth also serves on the Gloucester County Public Schools Educational Foundation, and Parent Advisory Committee. She volunteers at Botetourt Elementary School and at Grace Covenant Presbyterian Church, both in Gloucester. If you need information on a safety-related topic or a legal speaker for a group, contact Beth. Call GibsonSingleton Virginia Injury Attorneys at (804) 413-6777 today to discuss your case.